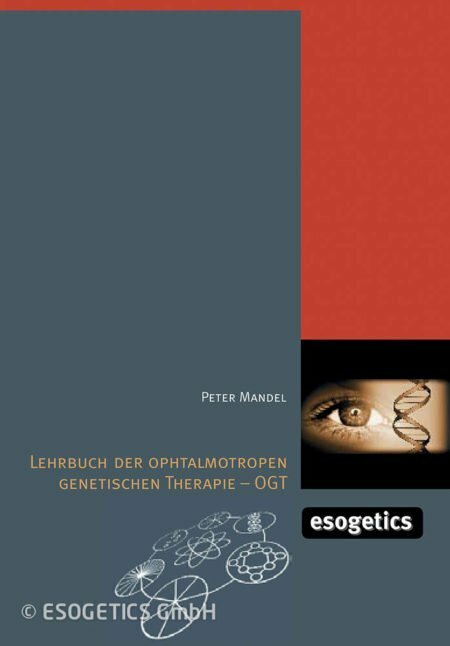 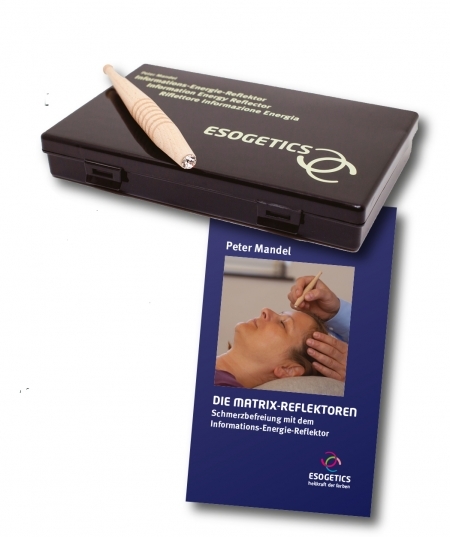 ESOGETICS GmbH is the authorized and exclusive production and distribution company for the manufacture and marketing of the holistic diagnosis and therapy devices according to Peter Mandel in close cooperation with the International Mandel Institute for Esogetic Medicine. 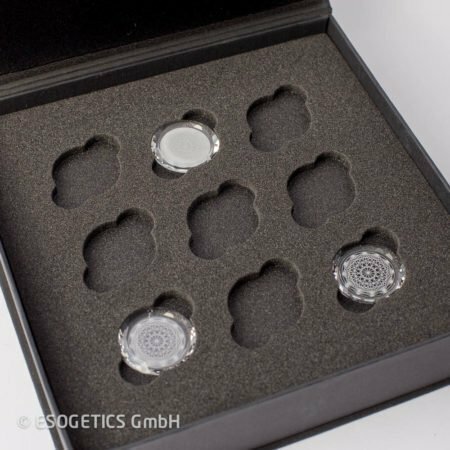 Pendant for Facetted Crystals with Crystal of your choice in a box. 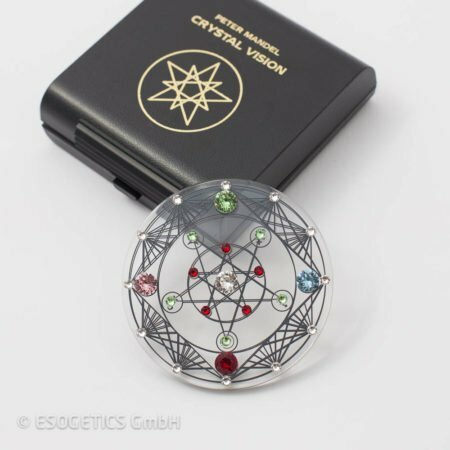 Pendant for Facetted Crystal in a box. 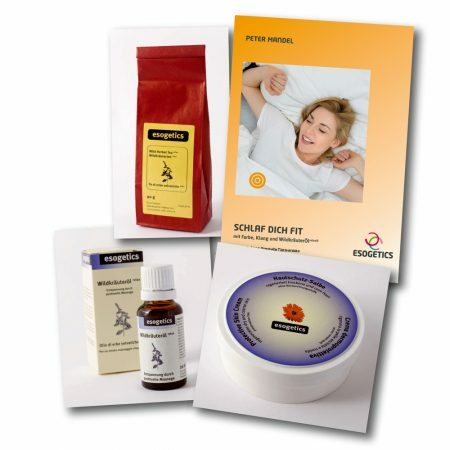 The fourteen wildcrafted herbs of this new tea have been selected to complement the ingredients of the Esogetics Wildcrafted Herbal Oil relax. UVP: 42,70 € 29,90 € Sale! 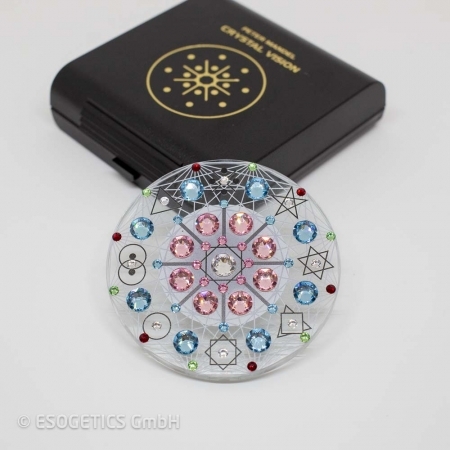 For the first time this new disc of the numeric symbols was created as a crystal disc. 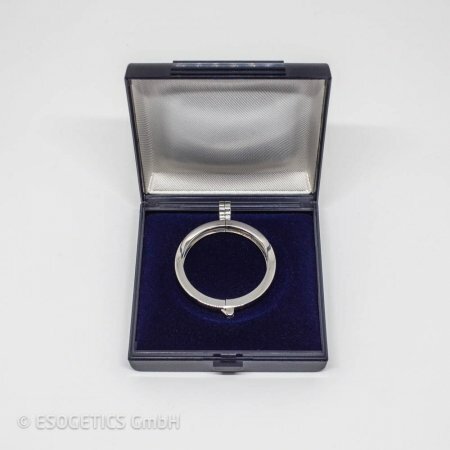 The mode of action refers to tradition and in particular to the described symbols.